arrested or cited for a DUI (sometimes referred to a DUII) in Canby, OR please act quickly to address your legal affairs. We advise you to retain a DUI attorney promptly, then move forward to appear in court for a hearing. DUI court hearings for misdemeanors are typically heard at the Canby Municipal Court, however, we advise you to check your citation and/or release agreement for accuracy. There are many instances when DUI cases are heard at the Clackamas County Circuit Court, especially if you have felony charges. It is always your responsibility to appear at the correct courthouse and show up on time for formal legal proceedings. Canby is a city in Clackamas County, OR. Located 25 miles south of Portland, residents enjoy the suburban atmosphere and easy access to Portland’s city center. Canby is named after Edward Richard Sprigg Canby, a civil war general. Previously known as Baker Prairie, Canby was incorporated by the Oregon Legislative Committee with his new name in early 1893. 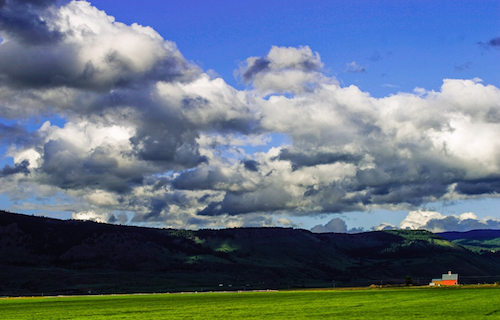 Now as a modern and family-friend city, Canby is known for several attractions. Popular destinations for residents and visitors alike include the Swan Island Dahlia Fields, Canby Depot museum, and several outdoor activities on the Willamette and Molalla Rivers. Canby prides that their local economy is diverse and thriving. Because of the mild winters and long-growing season, their sophisticated nursery industry allows them to deliver various high-quality flowers, shrubs and trees that are sold nationwide. There is also a strong manufacturing base. These are small to mid-sized companies that are focused on precision metals, high tech, and testing equipment. 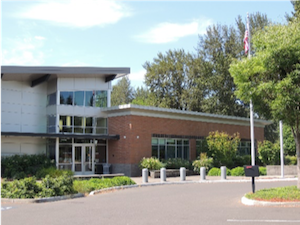 Businesses come to Canby, as it’s an area that offers fantastic high way access, a large number of utilities, and a particularly large are of “shovel-ready” industrial land at competitive prices. If you are facing DUI charges in Canby, OR or elsewhere in Clackamas County, we urge you to act quickly. It is important for you to find an invested DUI attorney to help you find your way through Canby’s intricate court system. Even if you believe your options are limited or that the officer did everything right, it is absolutely critical that you get the advice and assistance from a lawyer who will do everything they can to keep consequences to an absolutely minimum. While it is legal to go to court without a lawyer, it is never a good idea. The judges and prosecutor will not go out of their way to add harsh punishments, but they will not be doing you any favors either. 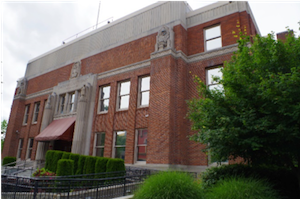 We recommend you go into court with someone who knows how things work in the Canby Municipal Court and the Clackamas County Circuit Court because the consequences of a conviction can be devastating. These consequences include lengthy jail times, large fines, damaged reputation, barriers to employment, barriers from housing, among other things that will affect the quality of your life on a daily basis. When you show up to court with one of our talented DUI specialists from Reynolds Defense Firm, it shows you are taking matters seriously and ready to move forward from a place of strength and understanding. Hire us, or hire somebody else, just make sure your attorney specializes in DUI law and has relationships with members of the court in Canby and Clackamas County. If you or someone you believe in has been arrested for a DUI in Canby—please call Reynolds Defense Firm at (503) 223-3422, or contact us by using the online form on this website to set up your free consultation. You may also choose to reach us 24/7 by texting or chatting with our team live. Reynolds Defense Firm has well over 50 years of combined experience working in Canby and the surrounding areas. We can help answer your questions and figure out what the best steps are for you and your family so that you can sleep at night.